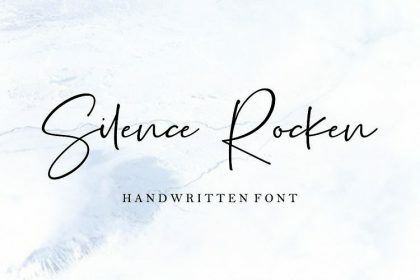 The Flower City Script Font designed by wubstudio, this is a premium font, are sold on creativemarket, but it was great, it is free today for download. 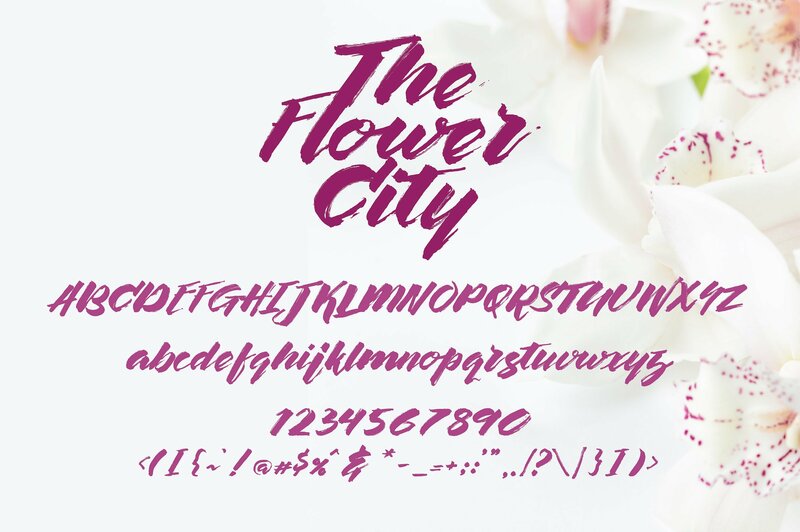 The Flower City is a beauty that is inspired by the town that I live in now, Bandung. 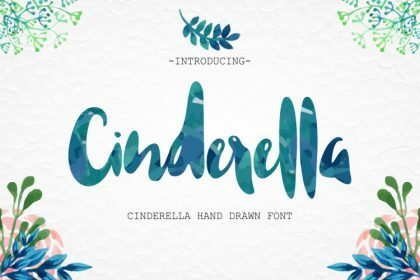 These fonts are flowers, fragrant, and memancaarkan beauty. 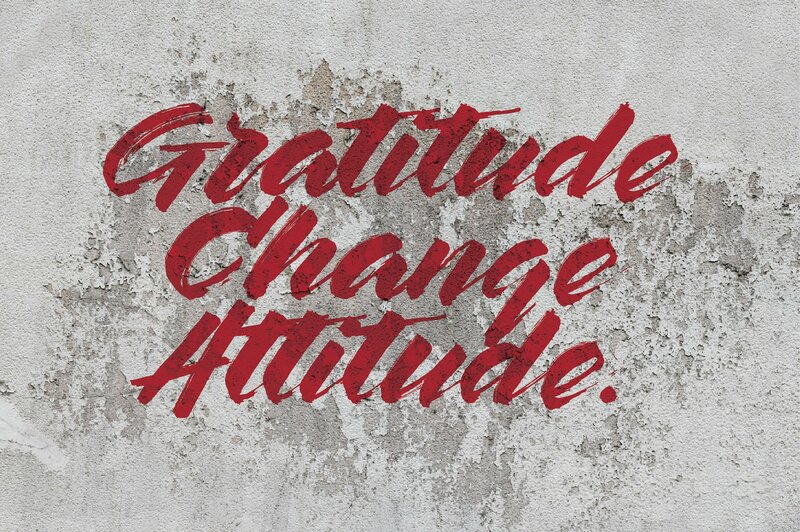 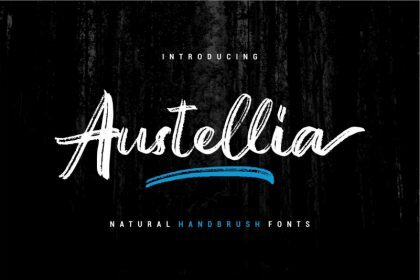 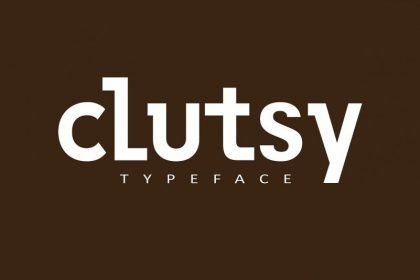 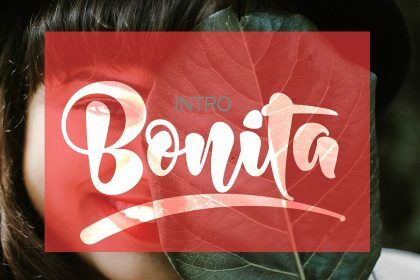 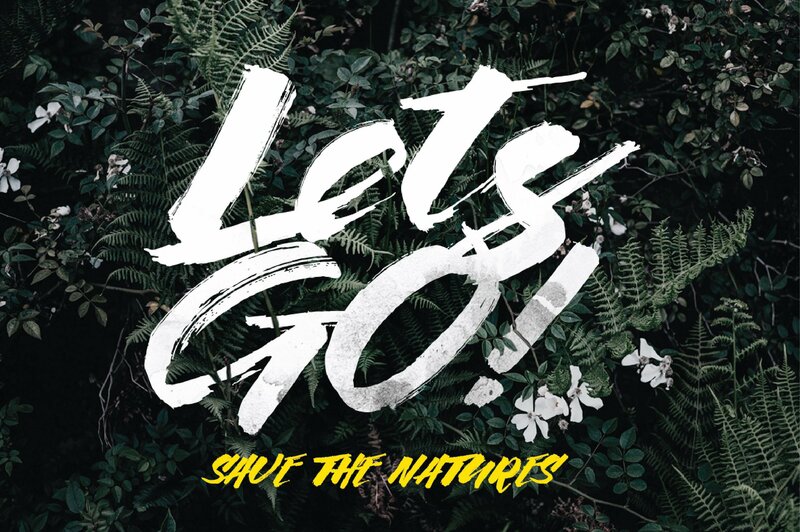 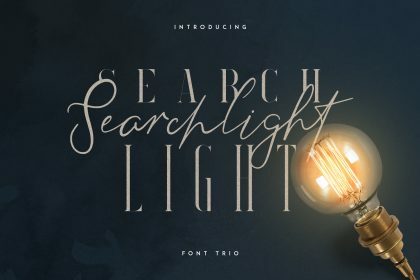 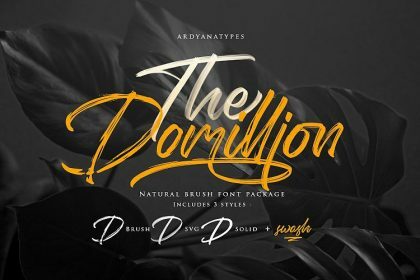 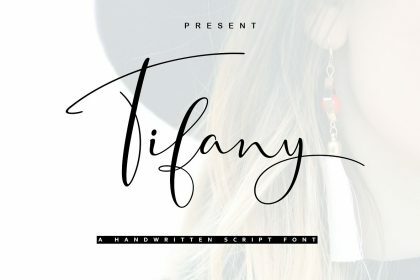 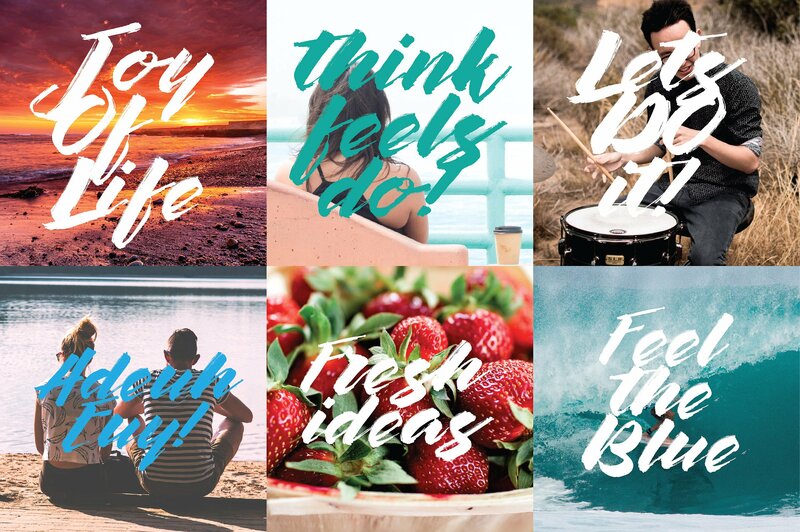 These fonts can be used for the logo, logotype, apparel design, and more. 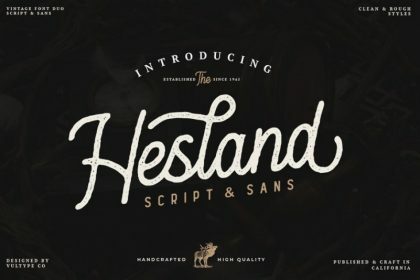 This font is made by hand and heart.